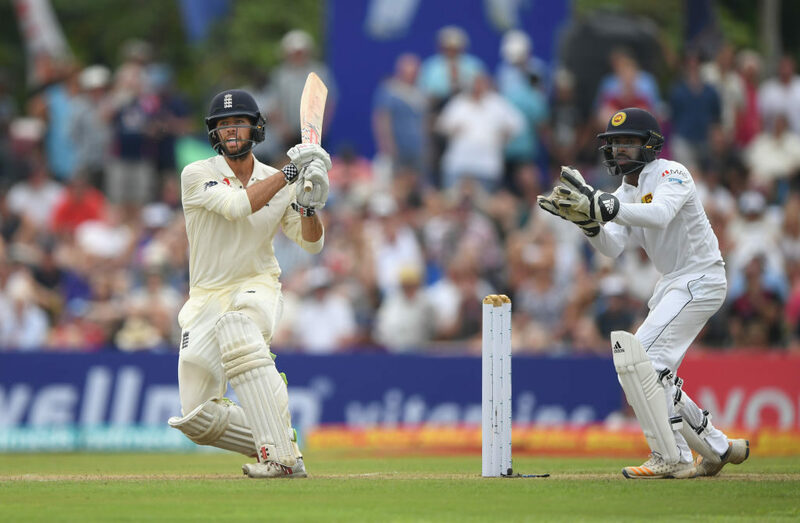 Ben Foakes marked his Test debut with a superb undefeated 87 against Sri Lanka as England’s last five wickets added twice as many runs as the first five during an enthralling first day of the first Test in Galle. The 25-year-old Surrey wicketkeeper-batsman came to the wicket with England in all sorts of trouble on 103-5 against a wily Sri Lankan attack, with four of England’s top-five batters out-bowled. 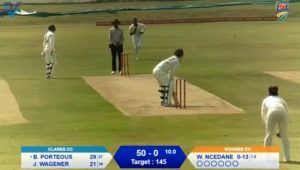 After the loss of Test debutant Rory Burns (also from Surrey) for nine in the third over, Keaton Jennings got off to a great start before he extended his run of below-50 Test scores to 19 when he was bowled by Dilruwan Perera for 46 off 53 balls (seven fours). Jennings and skipper Joe Root (35 off 46 balls) had added 62 runs for the third wicket. Jos Buttler and Foakes added 61 for the sixth wicket in a slow and steady rearguard revival before Buttler fell caught-behind by Niroshan Dickwella off Perera for 38 (72 balls, four fours). As so often happened during the English summer, England’s lower order wagged and, once again, it was thanks to the impetus offered by 20-year-old Sam Curran, playing in only his sixth Test match. Surrey teammates Foakes and Curran put on 88 runs for the seventh wicket in an invaluable partnership that saved English blushes. Curran was more restrained than in most of his previous Test innings, scoring his 48 off 104 balls, including one four and three sixes. Adil Rashid lashed a quick-fire 35 off 38 balls (four fours, two sixes) as he added 54 for the eighth wicket with Foakes in sight of the rare prize of a century on Test debut. Foakes’ runs came off 184 balls with just six fours at a strike rate of 47.28. Jack Leach (14 not out) will resume battle tomorrow morning with Foakes after England ended the day on a very positive 321-8 off 91 overs, a considerable improvement on their earlier score of 103-5. Perera is within sight of a five-for, having taken 4-70, while Suranga Lakmal took 2-57 as England fought back well to wrest the initiative away from their hosts.